Priscilla Parsons Finck, 92, died September 22, 2018 at Linda Manor Assisted Living in Leeds, MA. She was the daughter of the late Earle M. Parsons and Marguerite (Proctor) Parsons. Born in 1926 in Northampton she was the 10th generational descendant of Cornett Joseph Parsons founder of Northampton. She attended local schools and graduated from Northampton School for Girls and Mt. Holyoke College. Priscilla was a teacher at Leeds School after her children grew up. She is the wife of Richard W. Finck formerly of Florence. They had celebrated their 70th wedding anniversary this past June. 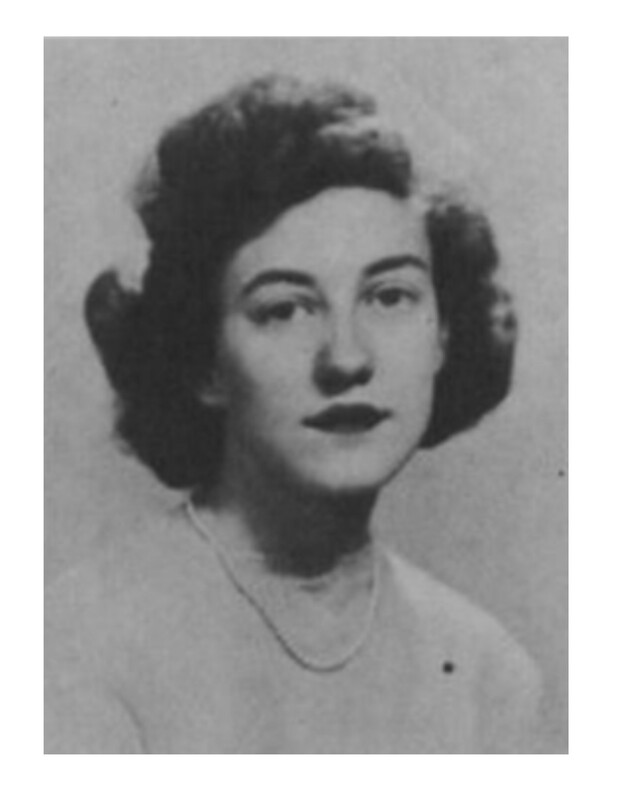 Survived by her husband Richard; sons Douglas and his wife Cherry, Roger and his wife JoAnne; daughter Marjorie and her husband John; four grandchildren and three great grandchildren. There will be no calling hours. A Memorial Service will be held at a later date. Czelusniak Funeral Home is in charge. Hubert Haskell Cadle, 93, passed away on Wednesday, April 25, 2018 at the SECU Jim & Betsy Bryan Hospice Home of UNC Health Care in Pittsboro, NC. 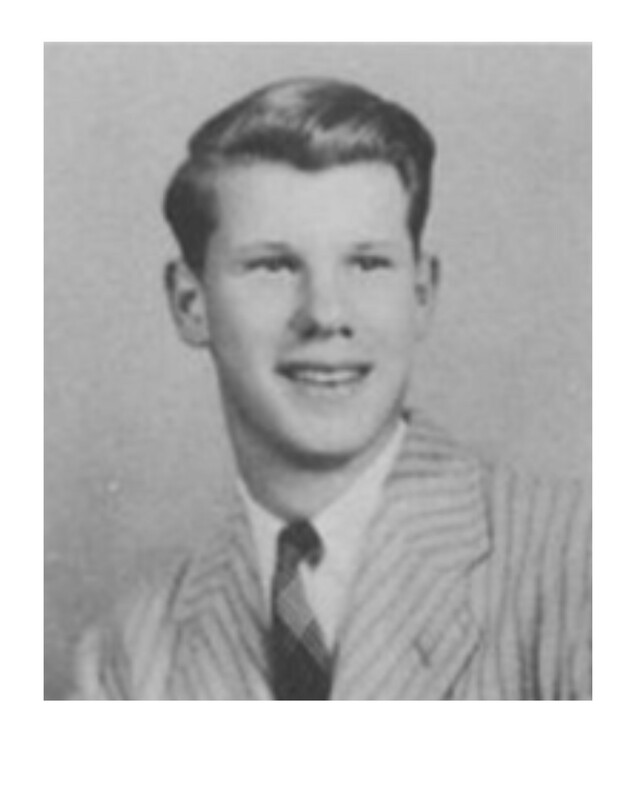 He was born on April 8, 1925 in Westfield, MA to Hubert Attwater Cadle And Hazel Rust Cadle. He was a U.S. Army veteran and retired as a mechanical engineer from the Naval Training Device Center in Orlando, FL. Hubert was a previous member of Heidelberg United Church of Christ in Thomasville and a present member of United Church of Chapel Hill. In addition to his parents, he was preceded in death by his wife of 69 years, Virginia Trott Royce Cadle on February 13, 2017. 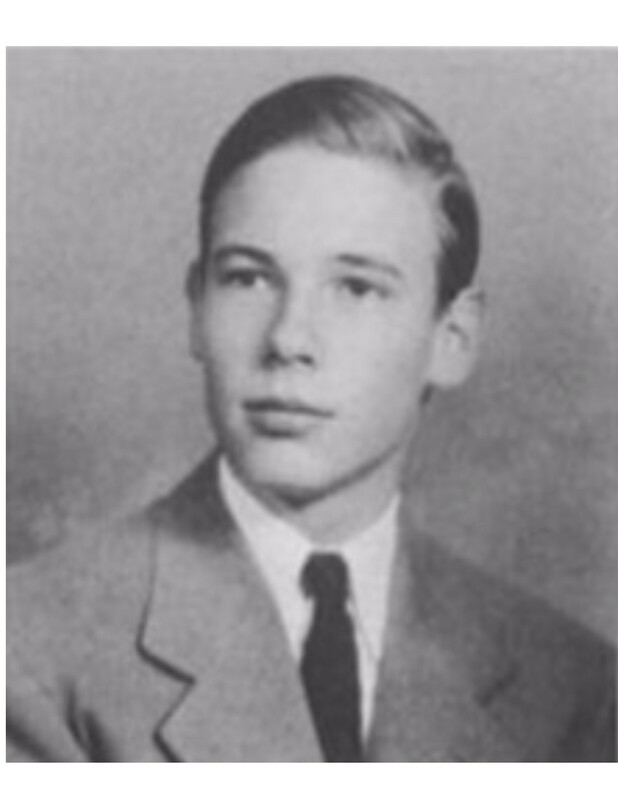 Surviving is his son, Robert and his daughters, Barbara and Patricia, two grandsons, and four great-grandchildren. Alan Kennedy, 91, died April 11, 2018 at Swedish Medical Center in Edmonds, WA of complications from esophageal cancer. Al was born June 7, 1926 in Worcester, MA to Madelene (Bell) and Owen W. Kennedy Sr. 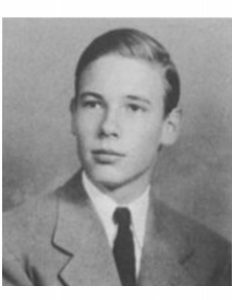 He had an older brother Owen W. “Bill” Kennedy Jr. (’41) who he loved and admired. He served in the Navy and was a Lt. Commander in the reserves until his death. 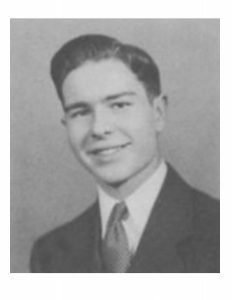 In 1946 he graduated with a Bachelor of Science in Mechanical Engineering from Case School of Applied Science in Cleveland, OH. 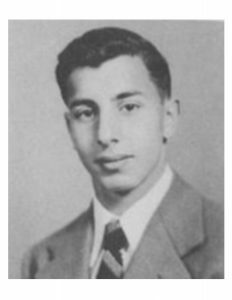 Al moved to Seattle finding work with The Boeing Company where he helped design the landing gear for the Boeing 707. Al later transferred into the Marine Systems Division working on Hydrofoils mainly on the military side. He remained with MSD for the rest of his 36-year career. Al married Mary Patricia “Pat” Nollan. They adopted two children and raised their family in Bellevue, Washington. Al is survived by son Thomas Alan Kennedy and his wife Margaret Kennedy and their two children. He was preceded in death by son Keith Henry Kennedy and survived by Keith’s wife Jill Kennedy and their two sons. He later married Janice “Jan” Cleveland and continued to live in Bellevue, WA. Al and Jan were married 36 years. On retirement, they moved to Whidbey Island where they spent 20 years living in Green Bank on Honeymoon bay. Al and Jan later relocated to Panorama City in Lacey, WA. They remained there till Jan passed away. Al is survived by Jan’s two sons Robert Scott Cleveland, wife Pamela Cleveland and their daughter and Frederick Earl Cleveland, wife Kathy Cleveland and his children. Recently, Al moved to Chateau Pacific in Lynnwood, WA to be closer to family. Al loved nature, mountains to sea. As a longtime cabin owner at Crystal Mountain, he was an avid skier, active with the ski resort, and an early Ski Patrol volunteer. He enjoyed camping, fishing and exploring Mount Rainier National Park. The Sunrise area was special to him. You could often find him eating his lunch admiring a last look at Mount Rainier before heading home. On Whidbey he enjoyed clamming, crabbing, building oyster beds and eating a ton of mussels. He was an enthusiastic volunteer at the local Lighthouse working at the visitor center. He was very generous with his time and support of causes close to his heart including his passion for education. The family would like to thank everyone at Chateau Pacific for their kindness and friendship and Swedish Medical Oncology in Lynnwood for the care and medical treatment Al received. William Alan Dayton, age 92, of Palm Beach, FL passed away on September 26, 2017 surrounded by his loving family. 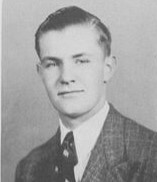 Born May 22, 1925 in New York, NY to Kenneth and Sylvia Dayton (nee Patten), Mr. Dayton was educated at the Williston Northampton School and graduated from Cornell University after serving in the US Navy for 2 years in the Pacific during World War II. After school he began work at Alcoa and then lived in West Berlin to aid in post-war reconstruction efforts. Mr. Dayton was fluent in German and French and enjoyed traveling with his friends and family throughout his life. Mr. Dayton was a real estate developer and investor. Starting with land development in the Bahamas in the 1960’s he then became involved with many apartment and hotel projects in Orlando from the early 1970’s through the 2000’s. Mr. Dayton loved golf, bridge, shooting, and entertaining. He was a member of many local clubs, including Seminole Golf Club, the Everglades Club and the Bath and Tennis Club. Dividing his time between Palm Beach and London for many years he was also a member of Sunningdale Golf Club, Portland Club, Mark’s and White’s. Mr. Dayton was passionate about education and served on the board of the Williston Northampton School for 10 years. In 1973, he married his wife of 38 years, Joanne Munzert Dayton, who pre-deceased him in 2011. He is remembered with love by their daughter Millie Dayton, step-children Karyn Kettles Winnington and Richard Hubbs Kettles, his first wife Suzanne McKee Dayton and their daughter Leslie Hart Dayton. He is also survived by 11 grandchildren and 1 great grandchild. Elizabeth “Betsy” (Brumback) Beebe, 92, formerly of Ashfield and Shelburne Falls, MA, died Saturday, Dec. 16th, 2017, at The Hospice of the Fisher Home in Amherst. Although in relatively good physical health, she struggled with the challenges of dementia over the last few years. 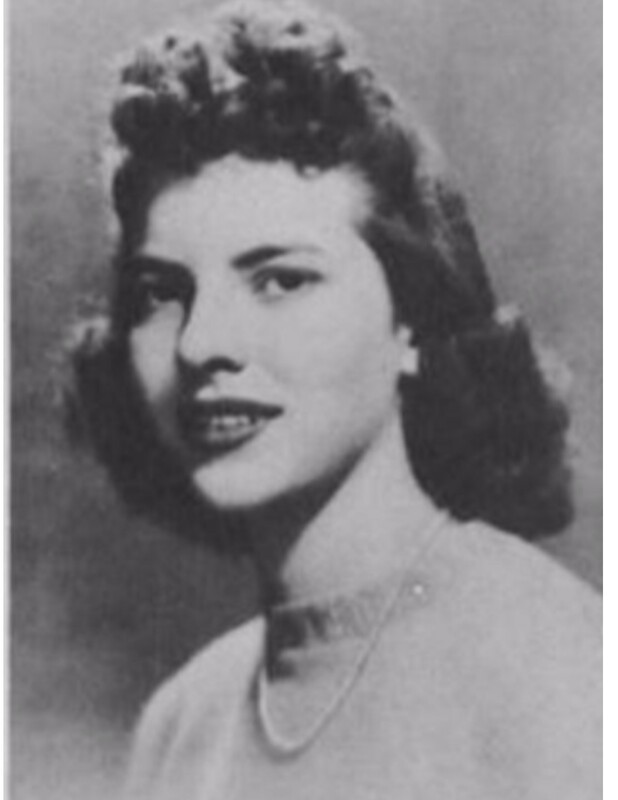 She was born October 28, 1925, in Van Wert, Ohio, the daughter of Willson P. and Rowena (Conn) Brumback. 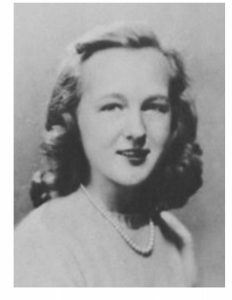 She attended grade school in Van Wert, and high school at the Columbus School for Girls in Columbus, Ohio, and the Northampton School for Girls where she graduated in 1943. After high school, she attended Smith College for a short time before moving to Boston, where she ultimately graduated from the Eliot Pearson School of Tufts University. It was during her time in Boston that she developed a love of teaching, which lead to a life-long career in education. She taught all manner and ages of children at more than half a dozen public and private schools in both Massachusetts (The Bement School in Deerfield; Sanderson Academy in Ashfield; Rowe Elementary School in Rowe; Buckland-Shelburne Elementary in Shelburne Falls; and the Academy at Charlemont in Charlemont) and New York (she taught 3rd grade at what is now the Gardner-Dickinson School in the Wynantskill Union Free School District). She was most proud of the pinnacle of her own education – obtaining a bachelor’s degree from Russell Sage College in Troy, New York, at the age of 43, while she was a dorm parent at The Emma Willard School in Troy. After retiring from teaching at age 65 she continued to work for many years, including at the Smith College Alumni Association, Singley Real Estate, and the Mohawk Trail Concert Association. She also volunteered her time at the Senior Center in Shelburne Falls, the Mary Lyon Foundation, and several other organizations in Western Massachusetts. One of her life-long passions was the Brumback Library in Van Wert, which was built by her great-grandfather in 1899, and bears the distinction of being the first public county library in the United States. She was an avid traveler, both nationally and internationally, having visited England, France, and Italy, as well as Mexico and China. She spent her spare time knitting, weaving, and quilting, and continued to improve her command of the French language well into her 80’s. She thoroughly enjoyed reading; her bedside table and bookcases were always stacked high with books, and her coffee table littered with magazines and newspapers. She would often cut articles out of the newspapers and magazines and mail them to unsuspecting relatives and friends. She is survived by two daughters, Sarah and husband John Peck of La Selva Beach, California, and Susan of Tucson, Arizona; three sons: Dwight of Northampton, Willson and wife Vickie of Midland, Texas, and Tyler and wife Brooke of Briar Cliff Manor, New York. She is also survived by several nieces, grandchildren, and great-grandchildren. Her brother, Willson P. Brumback, Jr., predeceased her earlier this year. Her husband, William H. Beebe, predeceased her January 15, 1975. Those who knew Betsy would not be surprised to learn that several years ago she crafted her own obituary: “Elizabeth (Brumback) Beebe, 101, died yesterday at home.” And in her instructions left with the funeral home, she also insisted, “No funeral, but the kids may decide to have a party or what-have-you”. Although she did not quite make it to 101, Betsy lived a rich and wonderful life, and always enjoyed sharing her life stories (and opinions) with students, friends, and family. She “never met a stranger”, and will be remembered fondly by all whose lives she touched. She will be deeply missed. Lewis Christian Schlotterbeck passed away at the age of 93 on October 26, 2017. He resided in Mt. Pleasant, SC, where he and his wife had moved in retirement. His career was with the Massachusetts Division of Fisheries and Wildlife. Most of it was spent at the southeast district office in Bournedale, but at the time of retirement, he was the Deputy Director in the state capital. His military service was long and included the position of ball turret gunner in a plane that was shot down over China in WW II in 1945, making him eligible for the Caterpillar Club. He joined the USAF reserve in 1948. He was commissioned in 1957, and retired with the rank of Lieutenant Colonel from the Selective Service division. Being predeceased by his wife Elaine and daughter Martha Lanoue, he is survived by his daughter Anne Lee Schlotterbeck of Savannah, GA as well as three grandchildren and seven great-grandchildren. The best years of his life were spent fishing, scalloping, and raising a family on Cape Cod in the town of Bourne. Harding E. Reemsnyder, longtime Guilford resident, passed away peacefully at CT Hospice in Branford on Mon. September 14, 2015. 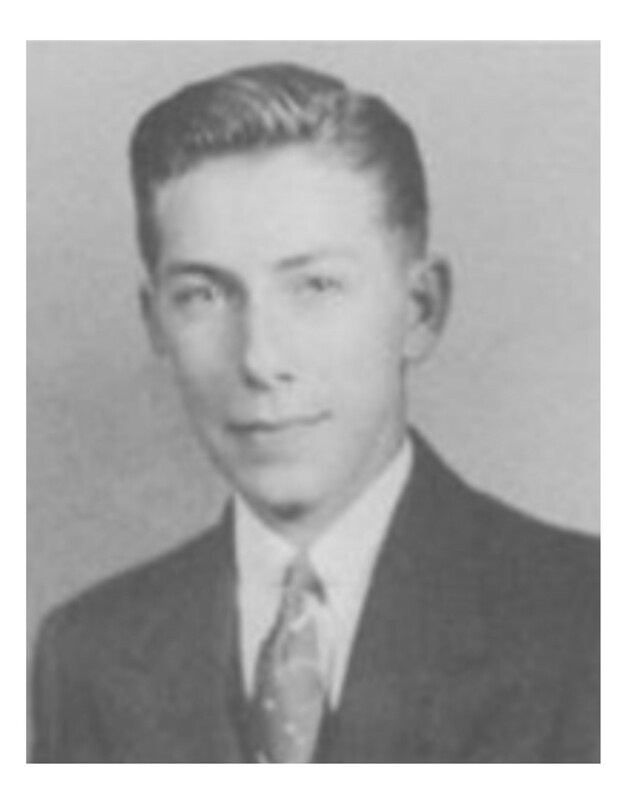 Hardy was predeceased by his wife, Florence (Misbach), and parents C. Victor and Edith (Carr) Reemsnyder. He is a graduate of Williston Academy and Yale University and was owner of Victor Advertising Service, which was established by his father in 1938. He was most proud of his Naval military career which began in 1943, retiring as a Commander overseeing Fort Hale, New Haven in 1972. His love of the sea was evident in his lifelong pursuit of boating in Long Island Sound, the Thimble Islands, and a favorite destination, Block Island. 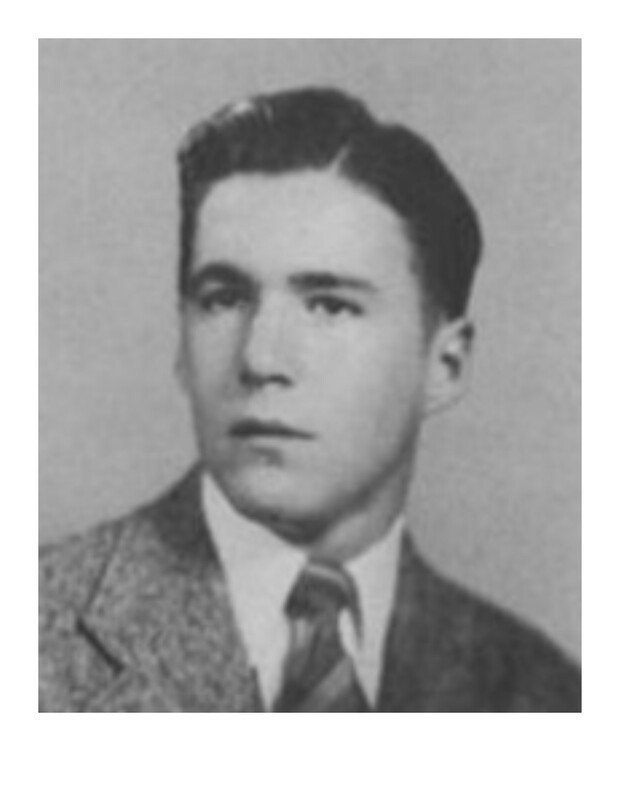 He is survived by his first wife, Gloria (Dickerson) Reemsnyder of Madison, his companion, Jan Jette of Killingworth, his children, Laurie E. Reemsnyder of Mill Valley, CA; Robert (Bonnie) Reemsnyder of Old Lyme; David (Tracey) Reemsnyder of Clinton; Debra (John) Fetherston of Madison; Susan (Derek) Cummings of Durham; and step children, Michael (Kim) Denison of Guilford; Bruce Denison of Guilford; Laura Fellows of Arlington, TX. He was also blessed with 20 grandchildren and step-grandchildren.